A homeschooling mom recently asked me what resources could I recommend for learning Biblical history, and to begin unlearning the evolutionary lies as they relate to history that most of us were fed, and which fill library bookshelves. 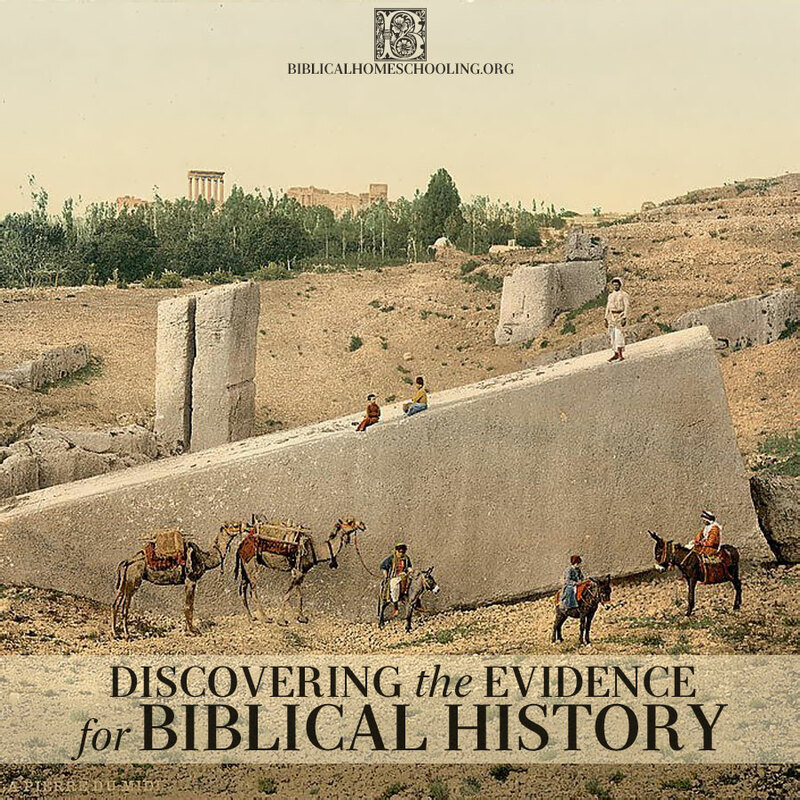 Rediscovering Biblical history, and the fact that there is mountains of evidence for it which has been buried and discarded, but never disproven, is a like a treasure hunt for a lifetime. The above is a good start, but as you begin, you will discover other books and resources, which will continue to add little pieces to the big picture. I hope you enjoy the search as much as I have. I had read Ralph Woodrow had revised Hislop´s work and found the footnotes and work to be very unreliable and even fraudulent. Would like to know your point of view.. Yes, I do have information and an opinion about the Hislop controversy. Look for a detailed post about Hislop on Monday, July 16.